Americans advocate for individuals living with mental illnesses in a variety of ways and through many organizations. When someone advocates it simply means they are “speaking for another.” Those who advocate on behalf of people living with mental illnesses attract attention and strengthen their efforts through volunteering, lobbying, fundraising, participating in educational efforts and in many other ways. The largest grassroots advocacy organization is the National Alliance on Mental Illness. Other nationally organized groups include Mental Health America, The Treatment Advocacy Center, Bring Change 2Mind and Freedom from Fear, among others. 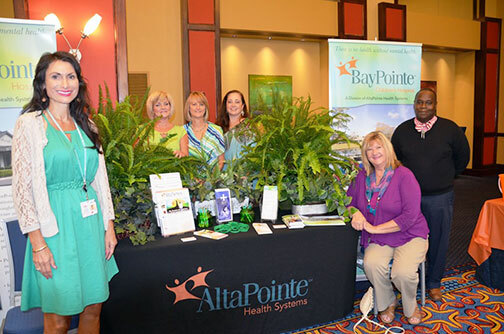 AltaPointe Health supports the efforts of the National Alliance on Mental Illness, NAMI-Mobile Chapter, by offering the expertise and time of its staff members on the local board, as event volunteers, and as meeting speakers.